In case you were looking for a single click root for virtually every Android device, then there is some good news for youSuper One Click Root utility app that not only allows you to root your Android handset but also gives certain useful options like Allow Non Market Apps as well as phone unlock code delivery. Apart from universally rooting several Android handsets, SuperOneClick provides a single click root for Samsung Captivate on Android 2.2 Froyo as well. Requirement: This App need .net framework 2.0 or higher to operate. The first step is to Download Super One Click Root App (click to Download) and save it on your desktop. Once this is done, connect your phone to the computer. it is important to note that after connecting the phone, you must not mount SD card. Now go to phone settings and enable USB Debugging. Once this is done, launch SuperOneClick.exe by double clicking. Now click on Universal tab on screen if you are going to root any Android device like Nexus One, Galaxy S, Droid etc. Click on Samsung Captivate if thats your phone. 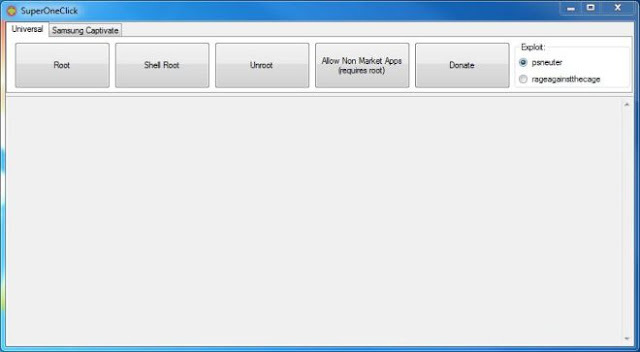 Now simply click on Root tab and wait for the process to finish. It will take some time so hang in there. After the rooting is complete, click Allow Non Market Apps if you need to. There you go! 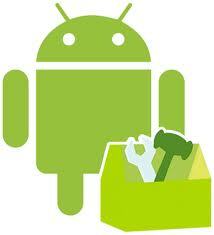 you now have a rooted handset ready to accept any custom ROM. 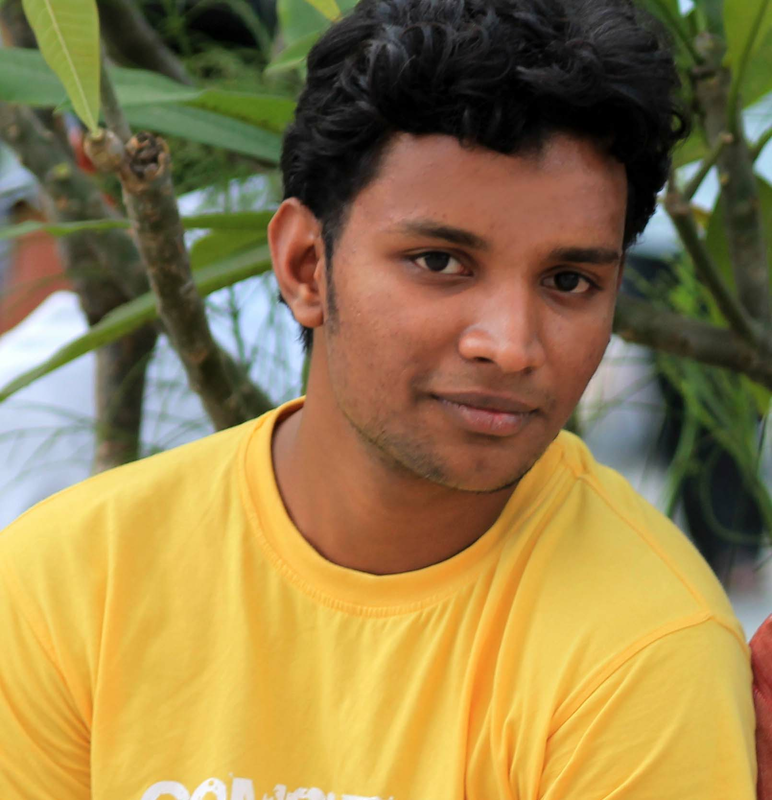 Mohammed Sijas is Software developer and Founder of Droid Terminal with a sound experience of 6 years in Web and Mobile Technologies. Droid Terminal respects the privacy concerns of the users of its Internet Sites ("Sites"), and has created this privacy statement to explain what information we gather from your visit to our Sites, and how such information may be used. As a general policy, no personally identifiable information, such as your name or address, is automatically collected from your visit to Droid Terminal. However, certain non-personal information is recorded by the standard operation of Droid Terminal's Internet servers. Information such as the type of browser being used, its operating system, and your IP address is gathered in order to enhance your online experience. For example, it may be used to tailor content and advertising to your interests. In special cases, Droid Terminal may disclose user information when there is reason to believe that disclosing this information is necessary to identify, contact or bring legal action against someone who may be causing injury to, or interference (either intentionally or unintentionally) with, Droid Terminal's rights or property, other Droid Terminal web site users, or anyone else that could be harmed by such activities. Security for all personally identifiable information is extremely important to us. Unfortunately, no data transmission over the Internet can be guaranteed to be 100% secure. While we strive to protect your personal information, Droid Terminal cannot ensure or warrant the security of any information you transmit to us or from our online forms, and you do so at your own risk. Once we receive your transmission, we make our best effort to ensure its security on our systems. Cookies are pieces of information that a website transfers to an individual's computer hard drive for record keeping purposes. Cookies are used to track visits to our Sites and to personalize the Sites for new and current subscribers. Most browsers are initially set up to accept cookies; however, you can reset your browser to refuse all cookies or indicate when a cookie is being sent. (Note: you will need to consult the help area of your browser application for instructions.) If you choose to disable your cookies setting or refuse to accept a cookie, some parts of Droid Terminal's web sites may not function properly. Droid Terminal is not responsible for the content or practices of third party websites that may be linked to our Sites. Our Sites may link to websites operated by other companies; we are not responsible for the privacy practices of such websites. Visitors to these web sites should refer to each web site's respective privacy policies and practices. In the course of serving advertisements to our sites, our third-party advertisers may place or recognize a unique "cookie" on your browser. We use third-party advertising companies to serve ads when you visit our Web site. These companies may use aggregated information (not including your name, address, email address or telephone number) about your visits to this and other Web sites in order to provide advertisements about goods and services of interest to you. If you would like more information about this practice and to know your choices about not having this information used by these companies, visit the Network Advertising Initiative or Self-Regulatory Program for Online Behavioral Advertising. If you have any questions about this privacy statement, the practices of our Sites, or your dealings with our Sites, you can email us Information provided by you via general email inquiries to Droid Terminal such as your email address is used only to respond to your inquiries in the ordinary course of business, and is never shared with third parties. The information and data available on this Website have been obtained from various sources and are not based on the personal knowledge of the management/proprietor of the Domain i.e, droidterminal.com. Consequently, although the management/proprietor have used their best efforts to provide as authentic information and data as possible, yet they don’t make any representation or warrant that the information data and/or material are fully accurate. While the management/proprietor of droidterminal.com endeavor to answer the questions and/or to give suggestions/advice in good faith, the same may only be considered as matters of opinion. Visitors to this Website may therefore confer with the experts in the relevant fields, such as legal counsel, financial consultants, real estates advisers, etc. in case of any doubts before making any decision since the management/proprietor of this Website does not assume any responsibility for any outcome or consequences whatsoever, if any visitor to this Website acts upon such information, advice or suggestion. We do not have copyrights on the application, information and tools present in this website. So for any occurrence of error or failure, we are not responsible.